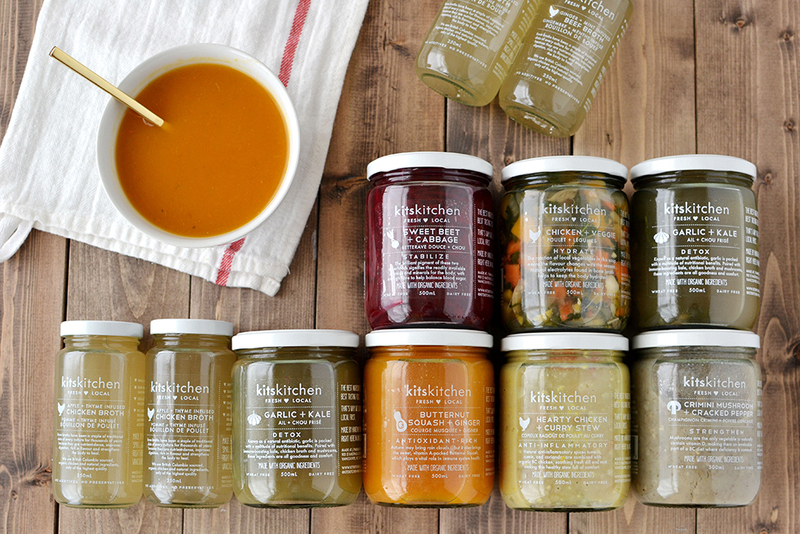 We’re so excited to announce that THE 48-HOUR SOUP RESET is now being carried by our partners, The Juicery Co. The Juicery Co currently has three locations with a 4th on the way, on Main Street. You will be able to place orders directly with them – along with their juice cleanses, they are able to offer at-home delivery. IT’S TIME TO RESET THAT DIGESTIVE SYSTEM! It’s important to give your tummy the attention it needs regularly. Our Soup Reset gives your body 48 hours to heal and recharge. We can eat all the vitamins and minerals we want, but unless our digestive enzymes can properly absorb them, they will go right back out of us. This reset is designed to gently reboot your system so your stomach can achieve balance for long-term well being. Heated soups are incredibly easy to digest. Giving your gut a break from digestion gives it the energy to focus on healing itself. The gut is the doorway to the health of our brain and immune system… so by supporting it, ultimately we are supporting the health of our body. 48 hours. 8 soups. 4 broths. $90. Being good to your body has never felt better.